International Zine Month has officially started today! Hurray! It’s a good excuse to do some extra ziney stuff. There’s no calendar of suggested activities like the last few years, so I’ll just invent my own. 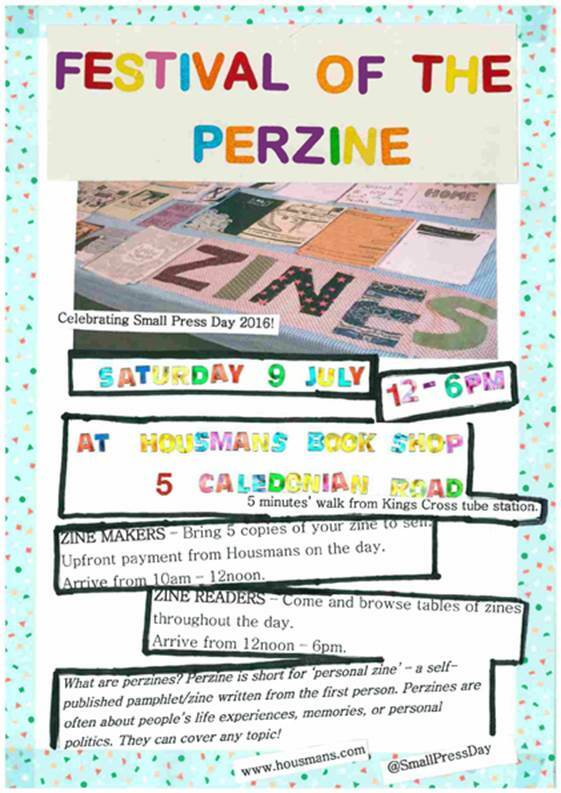 To start, I’m sending out some zines today to restock Artificial Womb distro, for a “zine santa” project, and for zine events taking place in the UK in July (Festival of the Perzine in London and Zines in the Suburbs in Milton Keys). I intend to finish Same Heartbeats #10! And maybe do some things to celebrate its 10th anniversary, such as making special zine-related buttons. I already have some of those and I’ll post pictures soon. This entry was posted in Activities, International Zine Month, News and tagged 24 hour zine thing, artificial womb, distro, international zine month, same heartbeats, zine events. Bookmark the permalink.